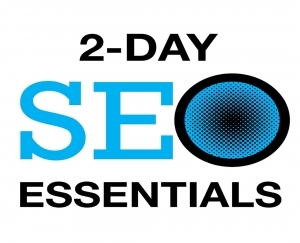 Private SEO Specialist - Corporate SEO Training: We Come To You! 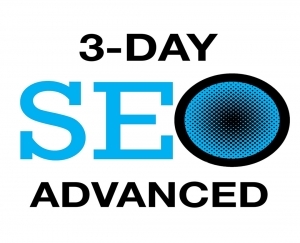 Your private SEO specialist Steve Scott is an expert SEO trainer & consultant, will come to your office anywhere in the country and train you and your team in order to achieve search engine success. 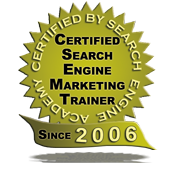 He will answer all your search engine optimization questions and get everyone up to speed and on the same page. 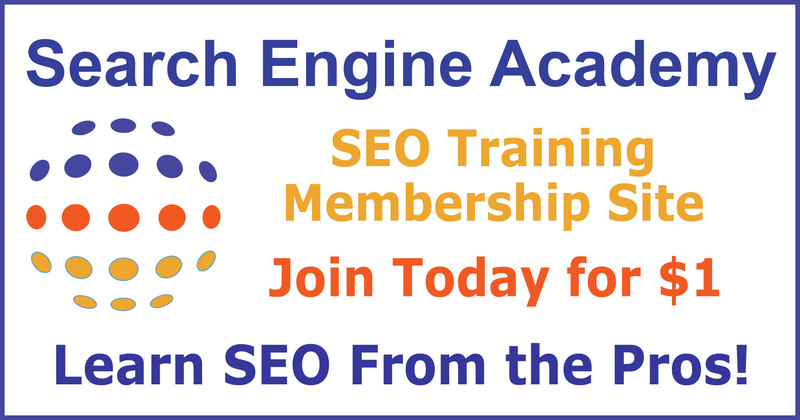 Steve can also customize a training workshop and target it specifically for your company based on your SEO needs. 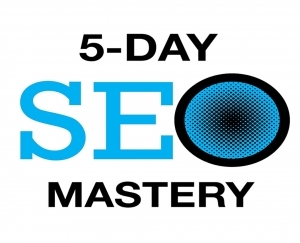 In-house SEO Consulting is $1,500 per day, plus expenses.